This issue of the Construction Journal steps back to take a global perspective. As things stand, the industry around the world is presented with both chances and challenges, so Sean Ofsarnie provides a picture of where we are now. 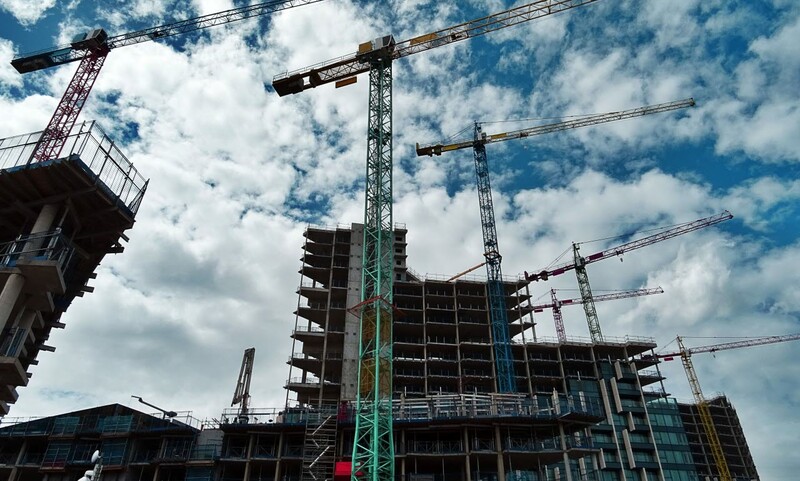 Looking a little further ahead, Graham Robinson draws on the Global Construction 2030 report, examining the trends that are likely to shape the market over the next dozen years. For a more personal view, Zoe King – winner of the Quantity Surveying and Construction category in last year’s Young Surveyor of the Year Awards – enthuses about the opportunities available at a global consultancy, while Susan Hanley explains why being aware of surveying practices internationally can not only help you pass your APC but enhance your employability. Another featured topic this time is FIDIC’s Rainbow Suite of contracts for construction and engineering projects, the second edition of which appeared late last year. Lawyers Ellis Baker, Anthony Lavers and Rebecca Major round up the significant changes that have been made, while Frédéric Gillion assesses whether these are likely to be a help or a hindrance. Also on our agenda are the essential matters of enforcing RICS standards, the rise of virtual reality and the need to keep noise down, as well as an update on insulation product prices using BCIS data. If you’d like to offer your own perspective on the state of the construction industry, or any other topic, please don’t hesitate to get in touch. Hone your skills in the QS & construction sector by signing up to events and training courses run by RICS. Hannah generates and discusses ideas with RICS professionals and commissions content to ensure that titles remain topical and relevant to surveyors in these disciplines at all stages of their career. Hannah has previously worked in legal, healthcare, arts and educational publishing at a variety of organisations in the UK.